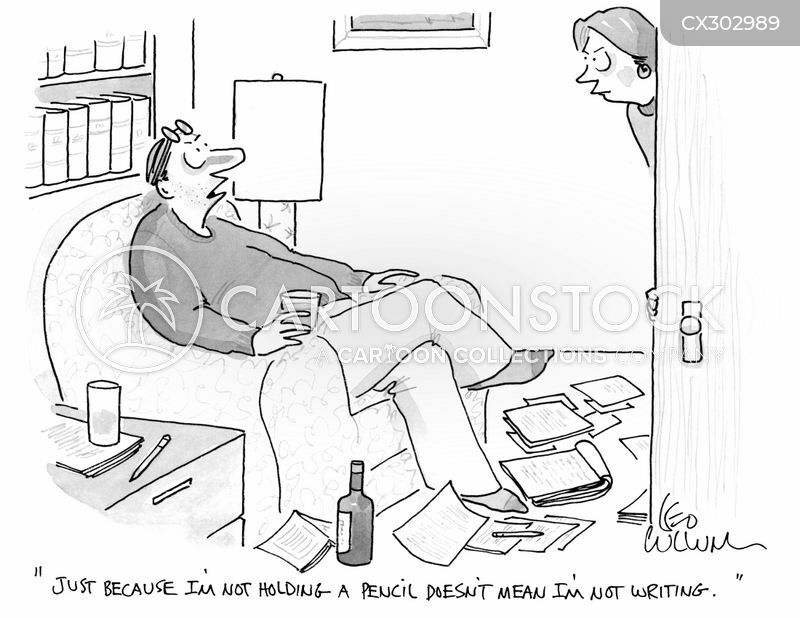 "Just because I'm not holding a pencil doesn't mean I'm not writing." 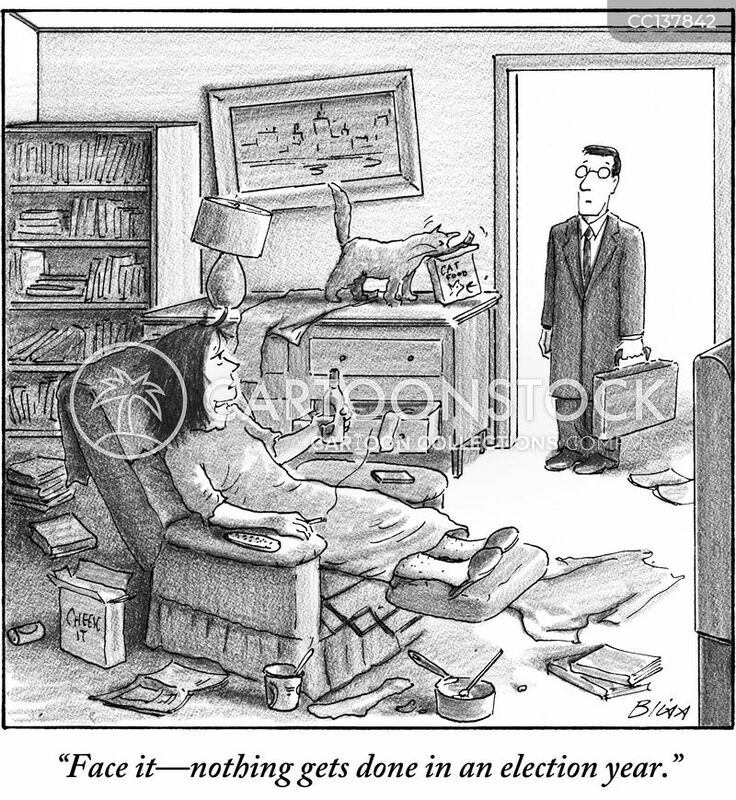 "Face it - nothing gets done in an election year." 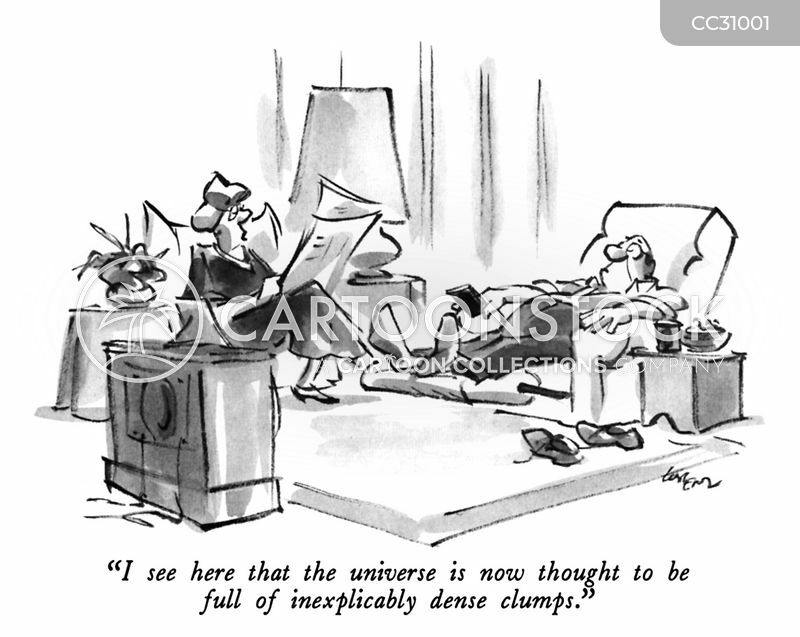 "I see here that the universe is now thought to be full of inexplicably dense clumps." 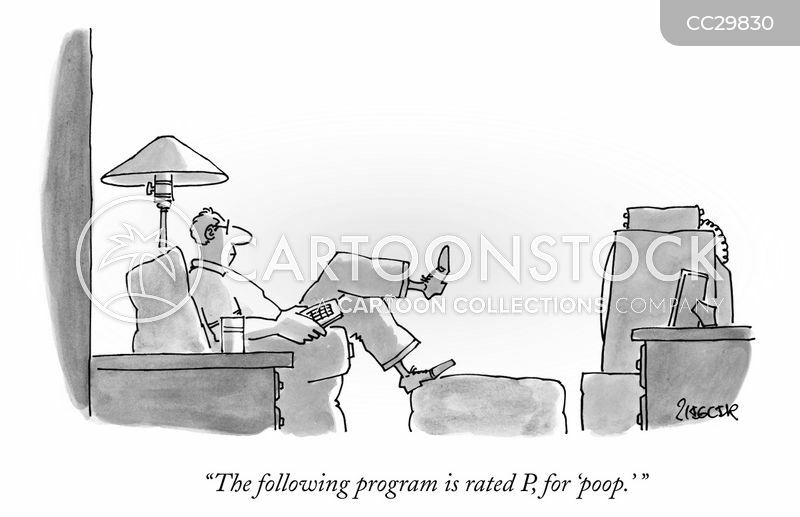 "The following program is rated P, for 'poop.' 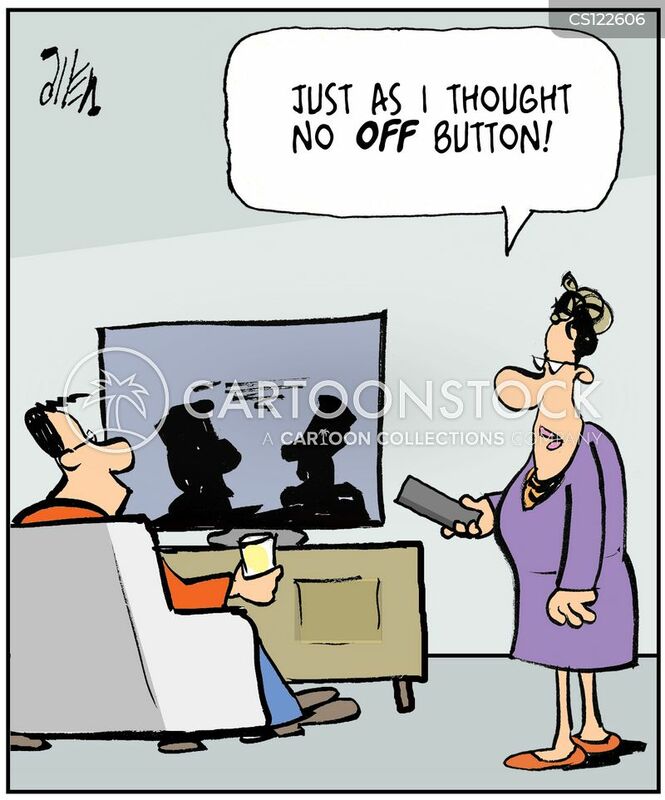 "
"Just as I thought no off button!" 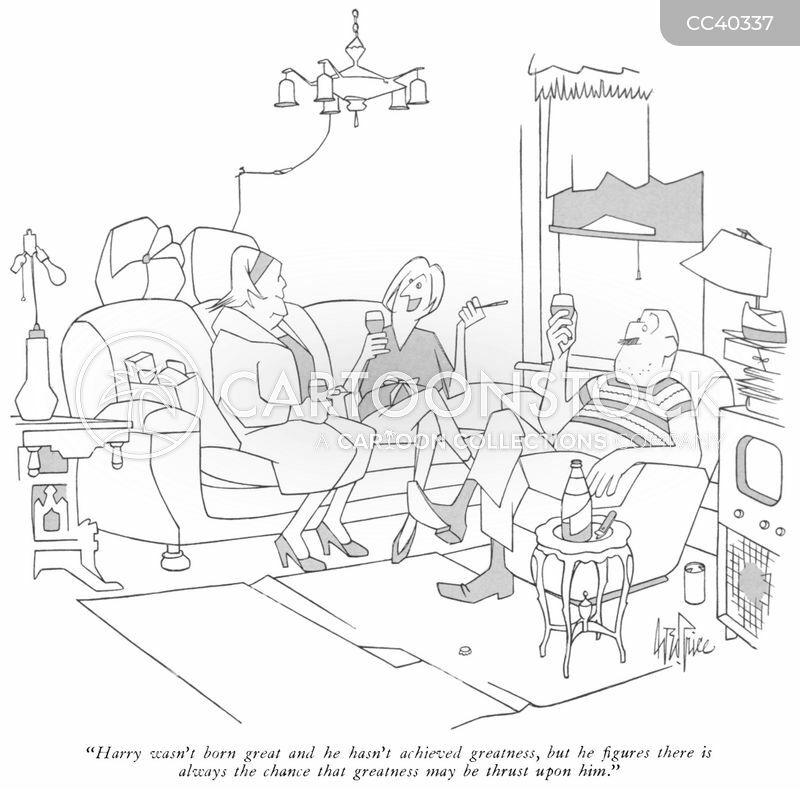 "Harry wasn't born great and he hasn't achieved greatness, but he figures there is always the chance that greatness may be thrust upon him?" 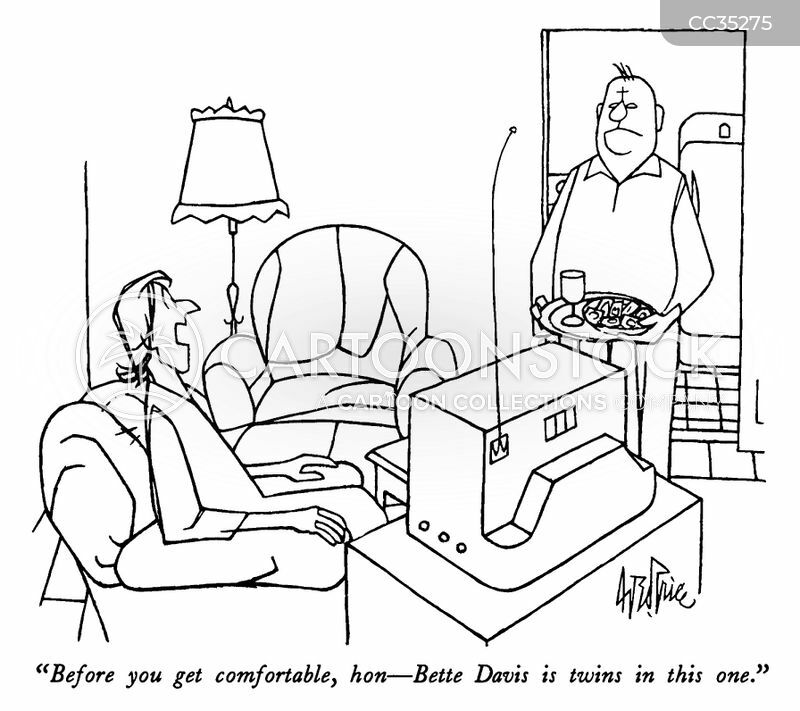 "Before you get comfortable, hon - Bette Davis is twins in this one." 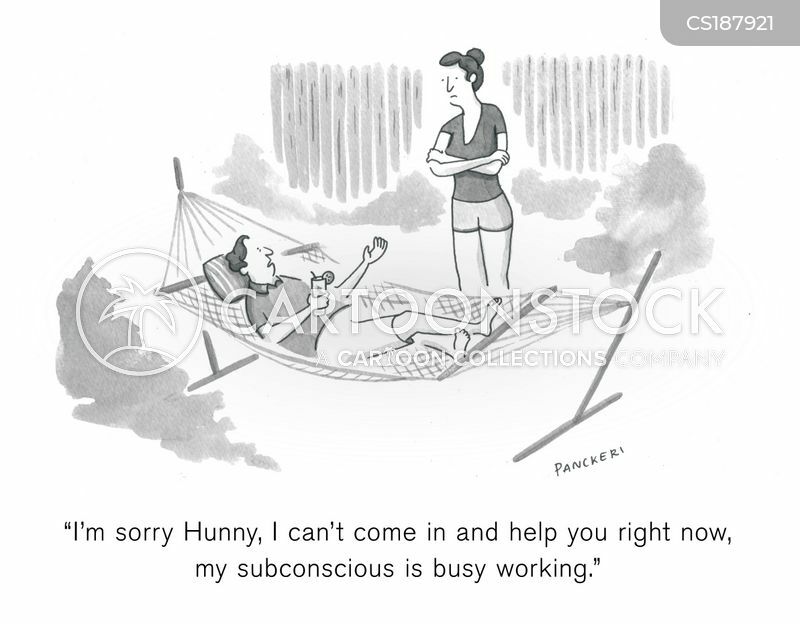 "I'm sorry Hunny, I can't come in and help you right now, my subconscious is busy working." 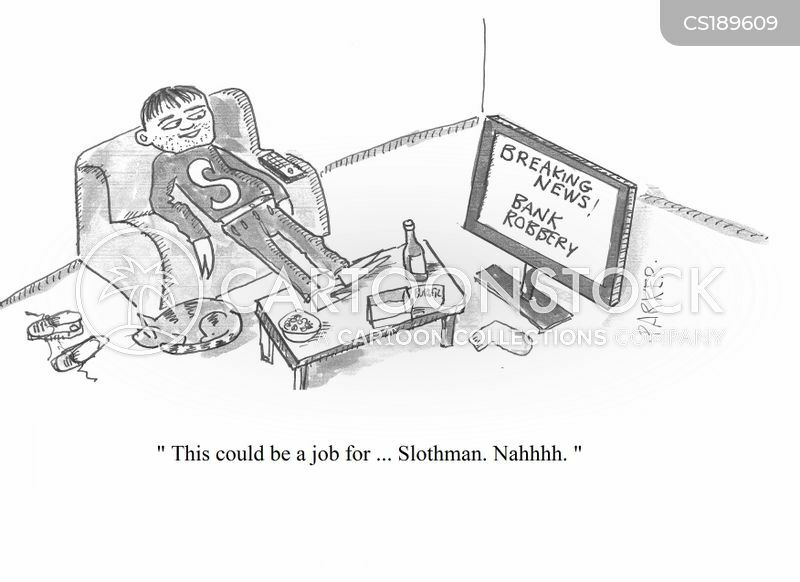 "This could be a job for....Slothman. 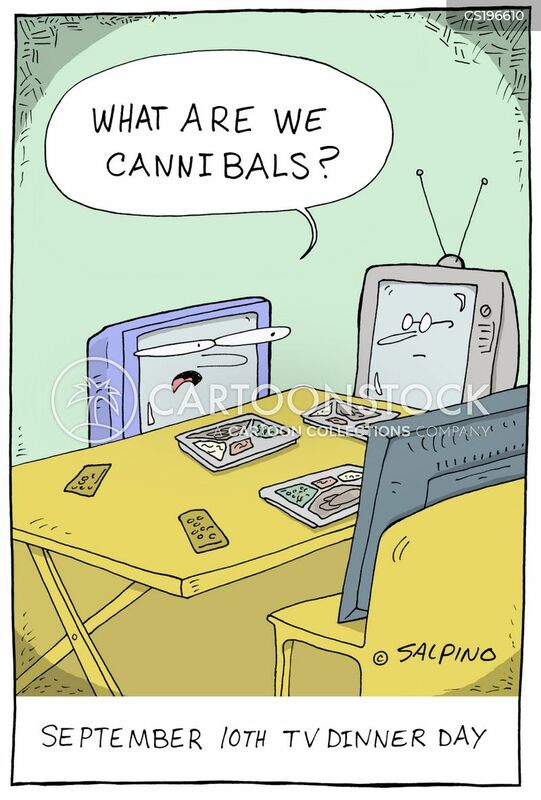 Nahhh." 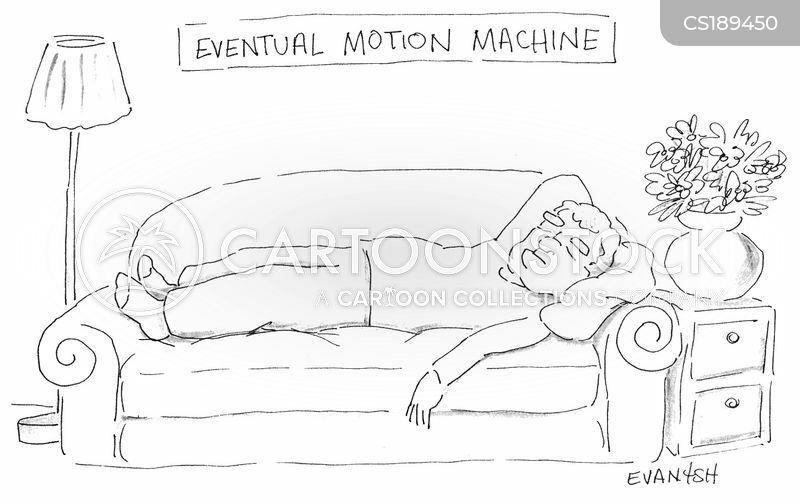 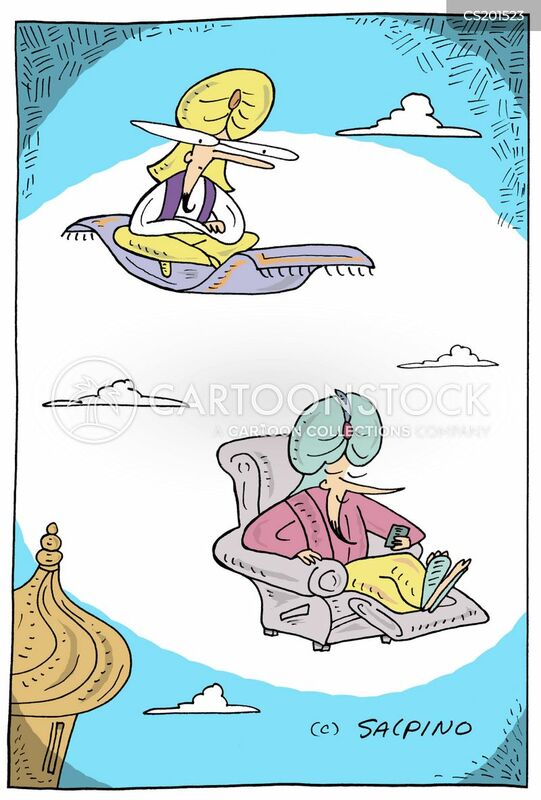 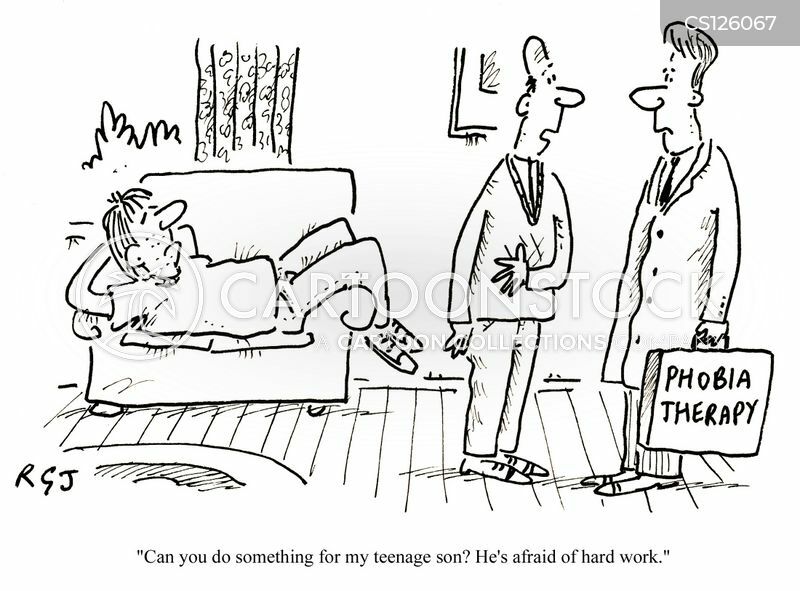 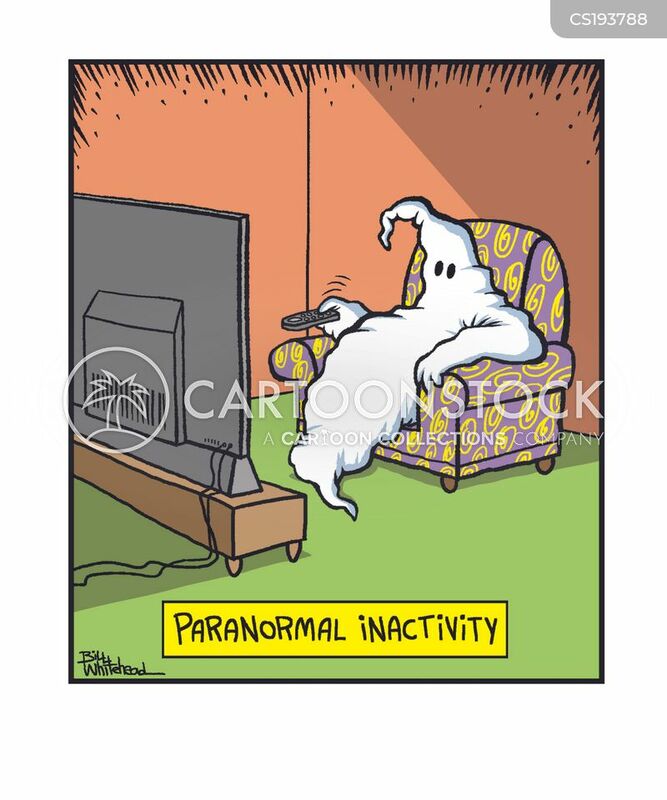 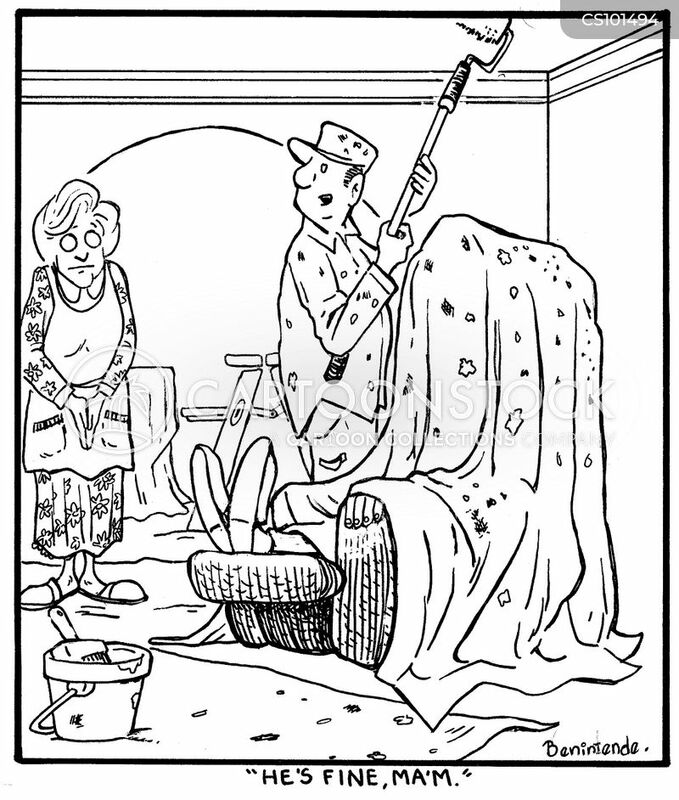 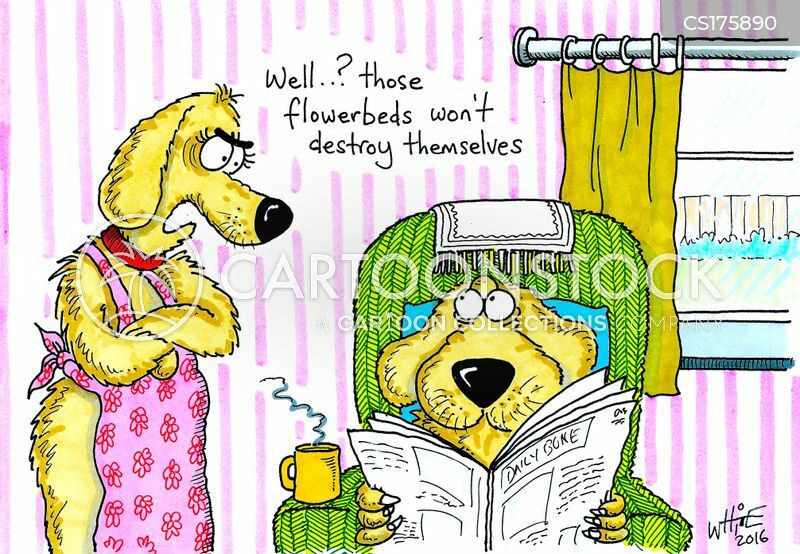 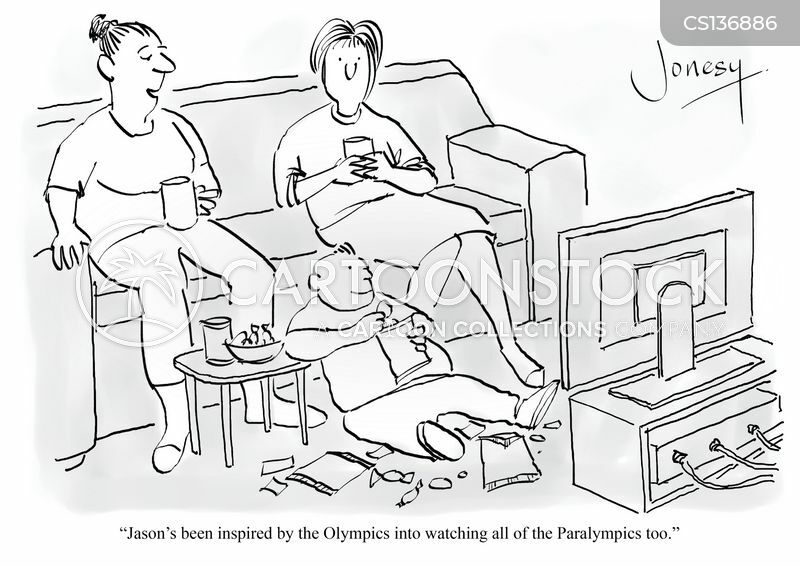 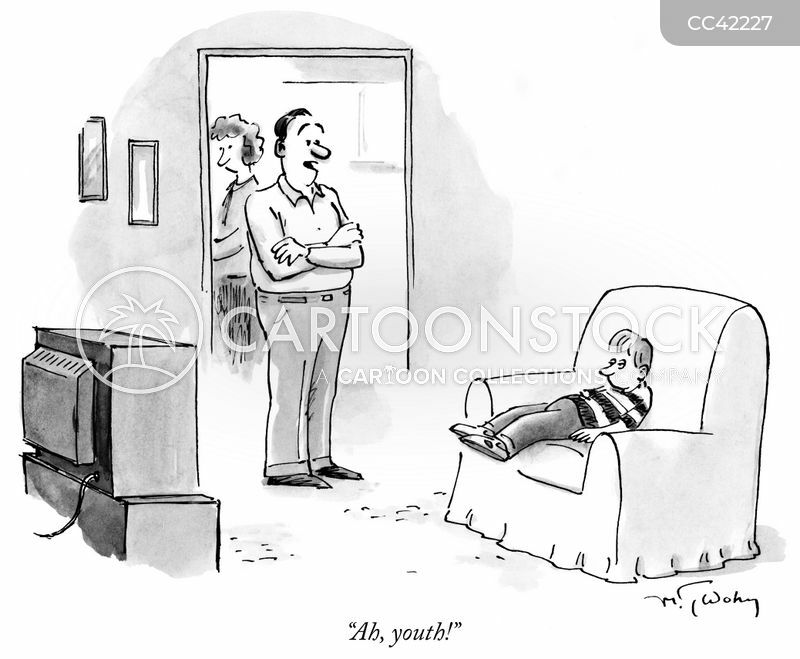 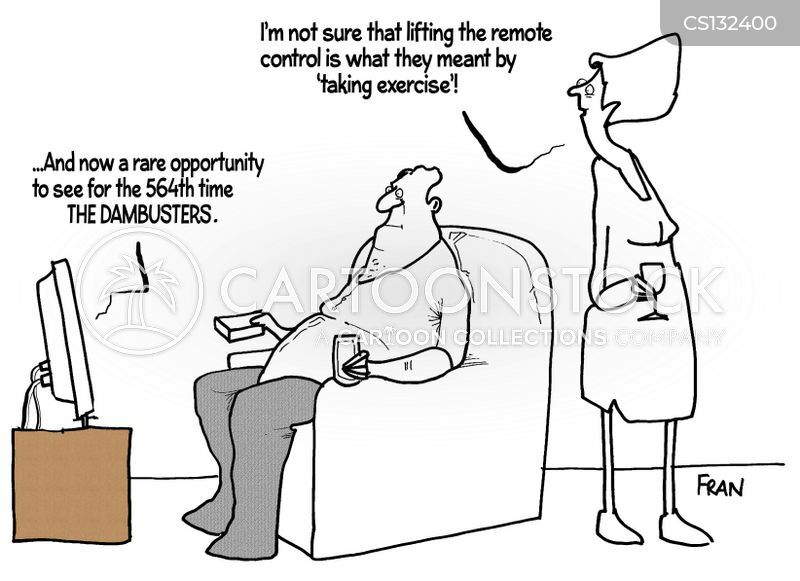 "I'm not sure that lifting the remote control is what they meant by 'taking exercise'!" 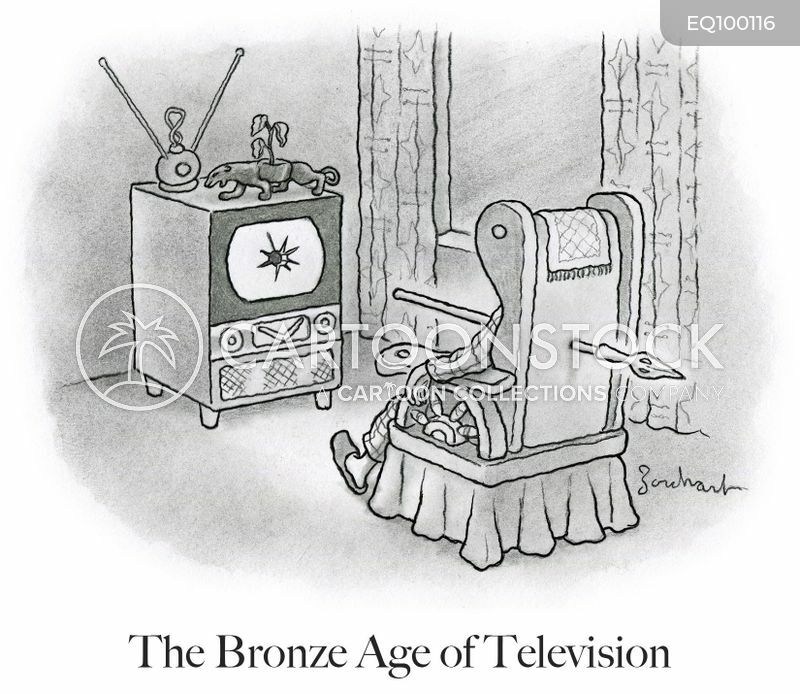 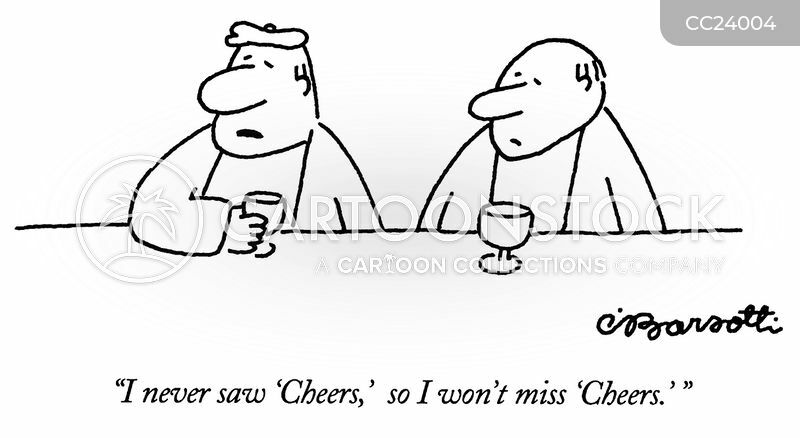 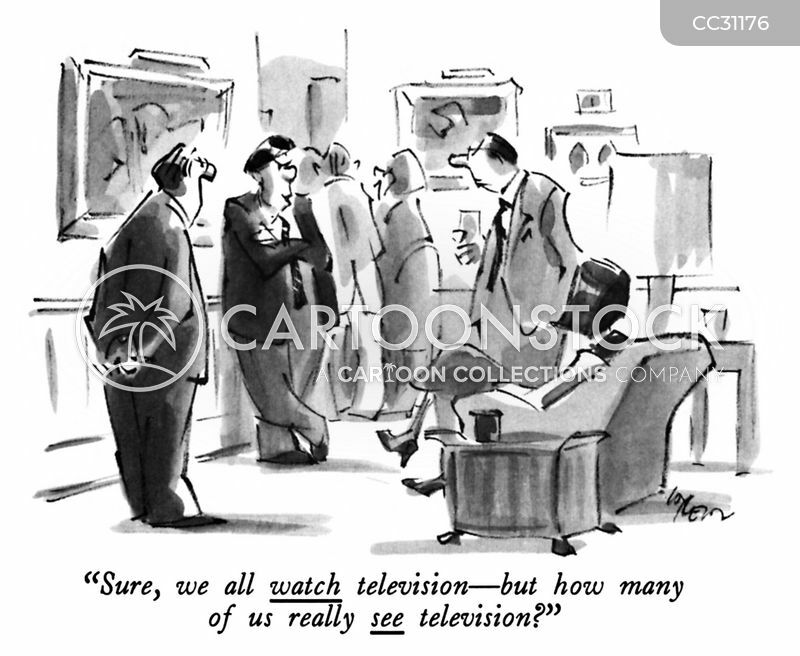 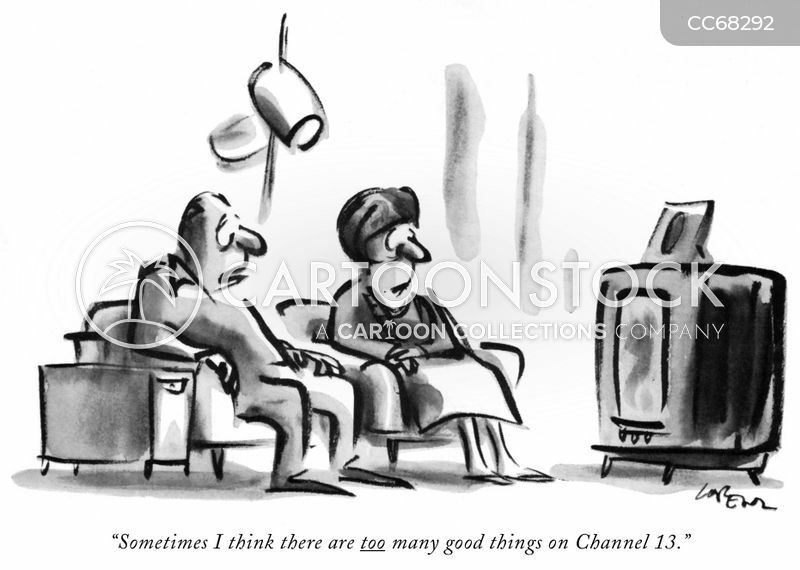 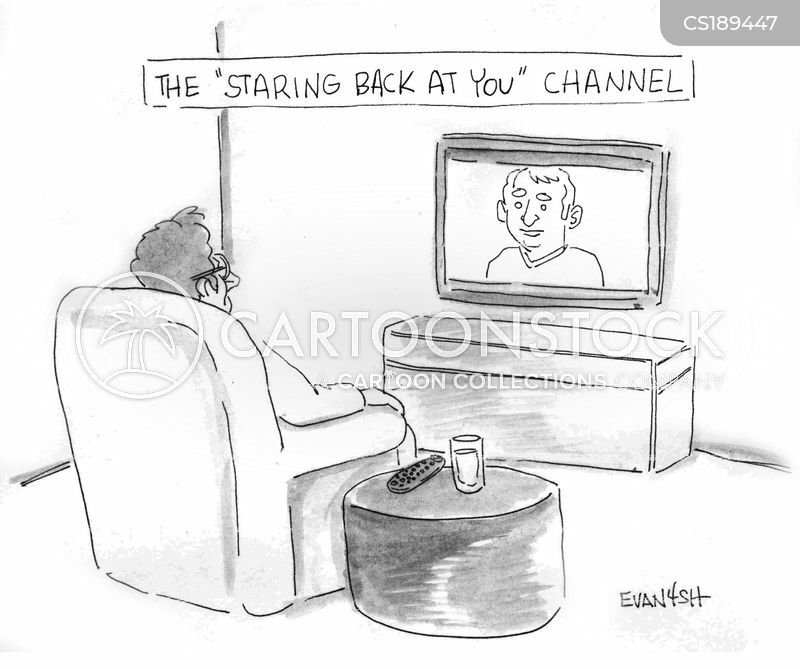 "Sure, we all watch television - but how many of us really see television?" 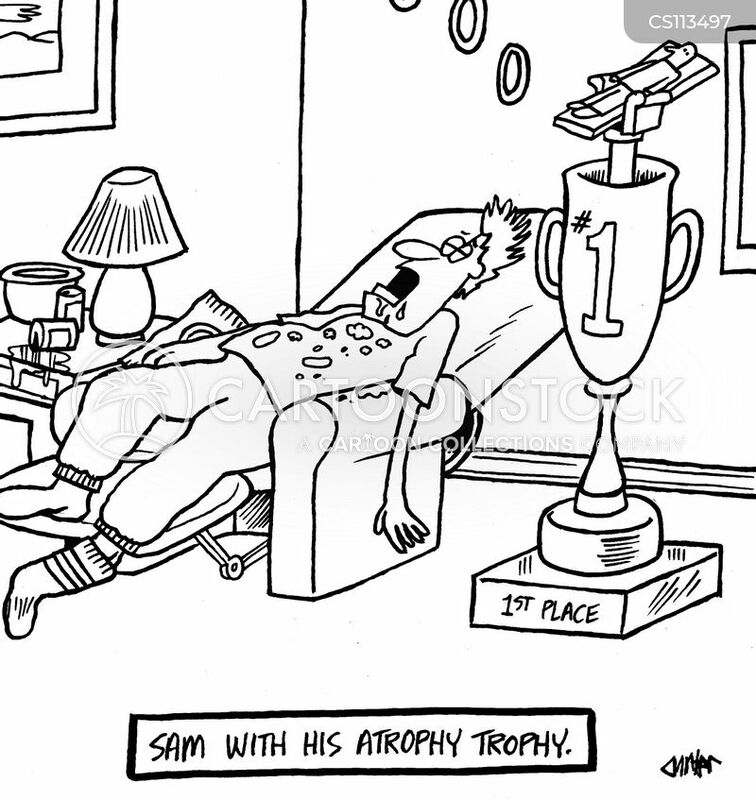 Sam with his atrophy trophy.